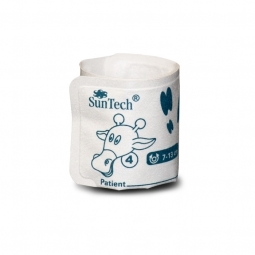 SunTech Medical disposable blood pressure cuff brochure. 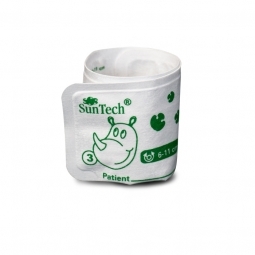 French Translation of the SunTech Medical soft disposable Blood pressure cuff brochure. 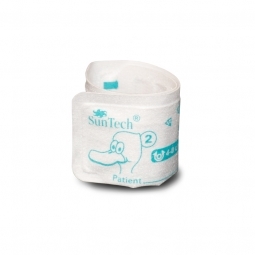 SunTech Medical soft disposable blood pressure cuff brochure. SunTech Medical disposable blood pressure cuff brochure in A4 format. 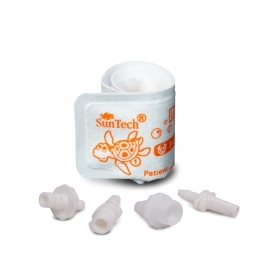 Discover the Difference with Neonate Soft Disposable BP Cuffs Today! 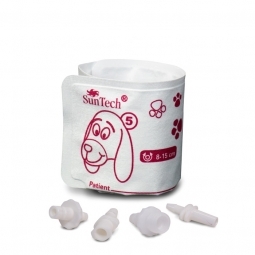 Request more information about Soft Disposable BP Cuffs for use in your office.